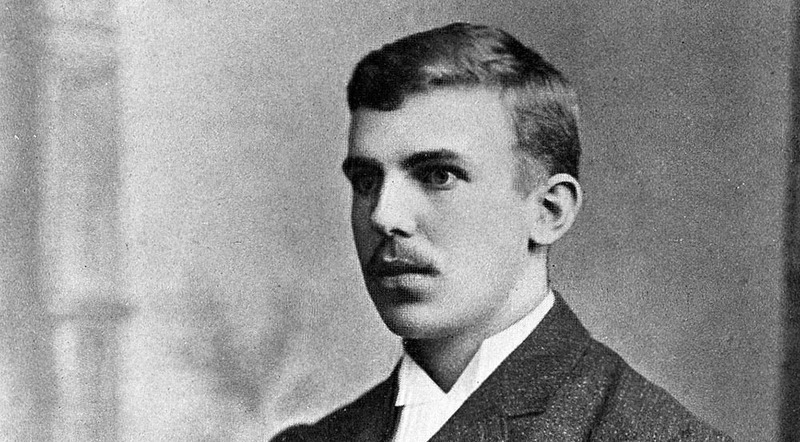 This Tuesday was the 145th birthday of Lord Ernest Rutherford, who was born near Nelson in 1871. He is the man on our $100 note and “the father of nuclear physics” who was awarded the Nobel prize in Chemistry in 1908. 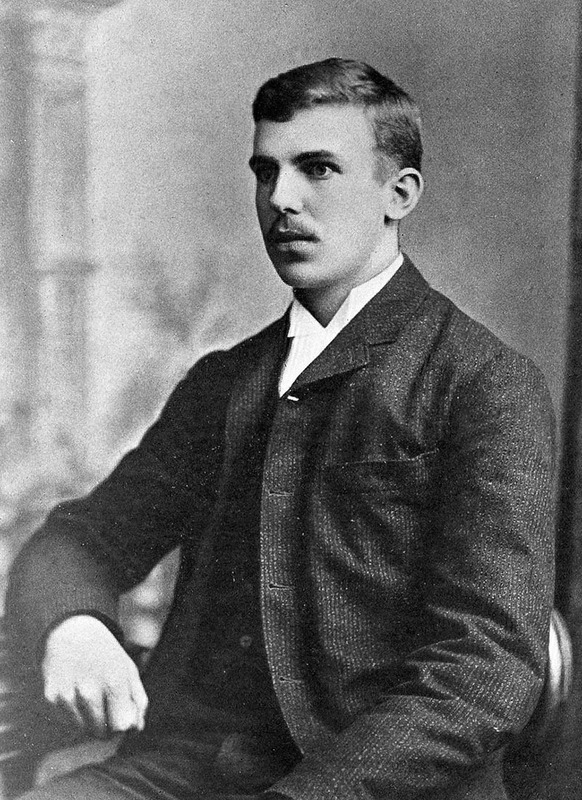 Ernest Rutherford aged 21 (image: Wikimedia Commons). 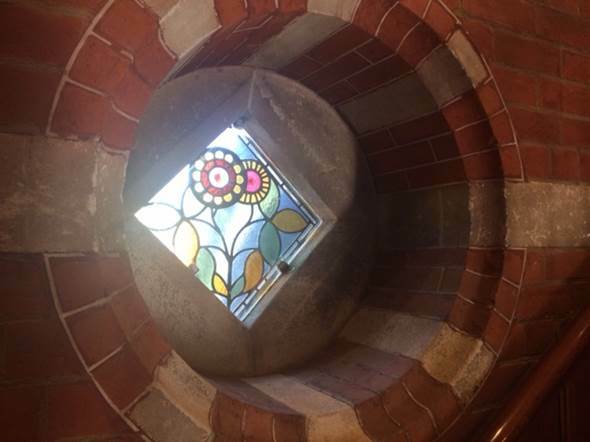 Last weekend also saw the re-opening of “Rutherford’s Den,” the cupboard-below-the-stairs where he carried out some of his earliest experiments at Canterbury University College in Christchurch. 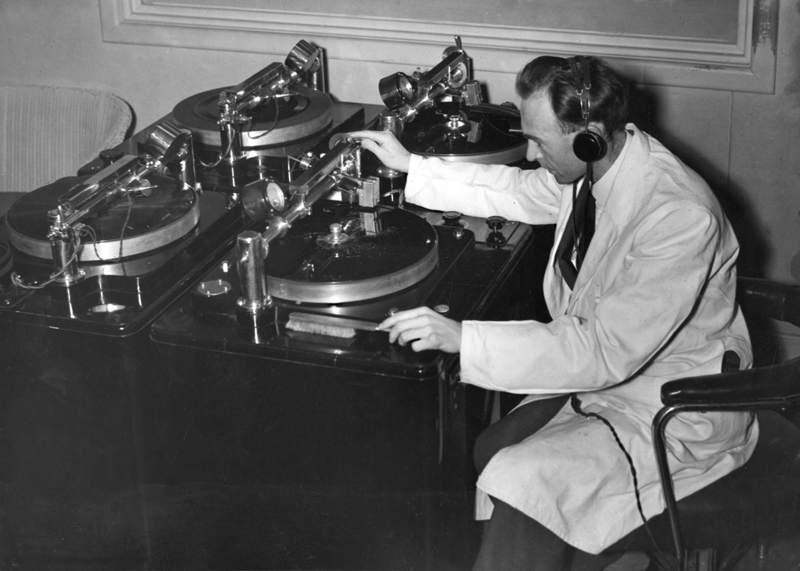 This is now a fully-fledged interactive science exhibit about the man and his discoveries and it features archival recordings from Ngā Taonga Sound & Vision’s sound collection, including the voice of the man himself. You can hear me talking to RNZ’s Jim Mora about the recordings here or read more and find links to the recordings below. The Clock Tower building at the Christchurch Arts Centre. 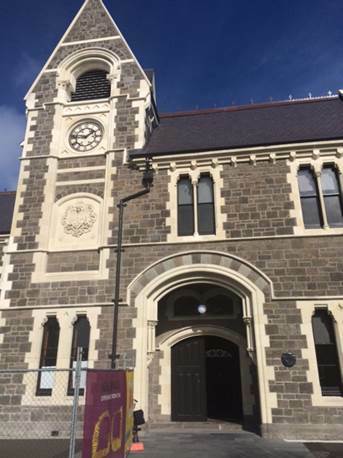 The Rutherford’s Den museum is in the Clock Tower building of the Christchurch Arts Centre, which has been undergoing a massive, multi-million dollar restoration after suffering earthquake damage. Rutherford attended university there from 1890-94, gaining three degrees before winning a scholarship to study in England. 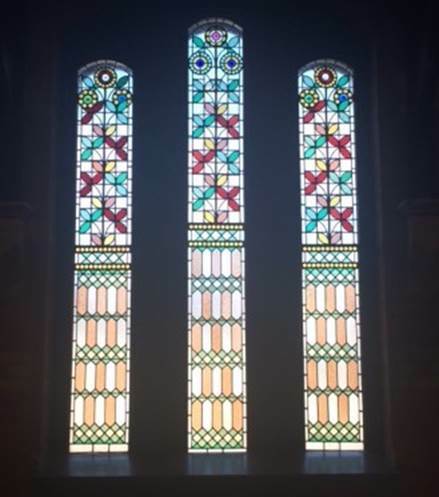 Original 1877 stained glass windows in the restored part of the Christchurch Arts Centre. 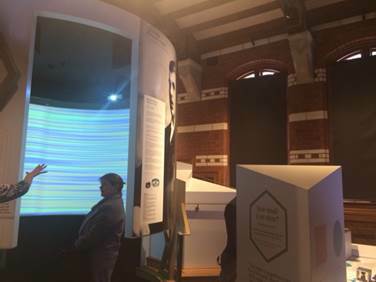 The actual “Den” itself where Rutherford worked is very “Harry Potter” – literally, a cubbyhole under the stairs – but the museum has expanded to take up a much larger area and is now a hands-on, high-tech education exhibit about physics and Rutherford’s discoveries. Part of the new interactive science exhibit in Rutherford’s Den. But it’s in the Den that you can hear recordings from Ngā Taonga Sound & Vision’s archives – including the man himself. Here is Lord Rutherford in 1931, speaking about the nature of the nucleus at a physics lecture at Gӧttingen University, which had awarded him an honorary PhD. Ngā Taonga Sound & Vision also holds a number of recordings by people who knew Ernest Rutherford – including his brother James. The Rutherford’s were a large Scots settler family with 12 children, although two other brothers tragically drowned as children. Their father ran a flaxmill and was also a mechanic. In this part of the interview from the 1950s, James Rutherford explains how he believes a large thunderstorm in their childhood made a big impression on Ernest as a boy. 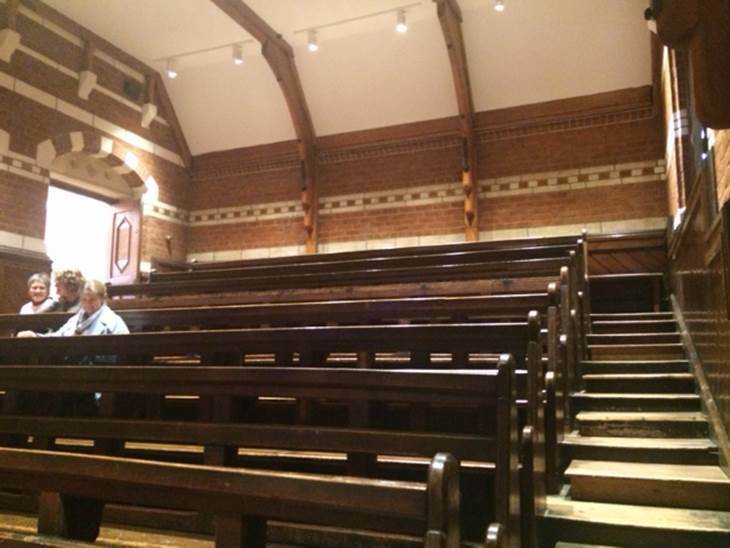 Part of the new museum includes the restored 1877 lecture theatre where young Ernest Rutherford would have attended lectures. The wooden desk tops have been heavily carved by generations of university students leaving their names and dates. Interestingly, the “tagging” is heaviest in the back rows, furthest away from the lecturer’s gaze! 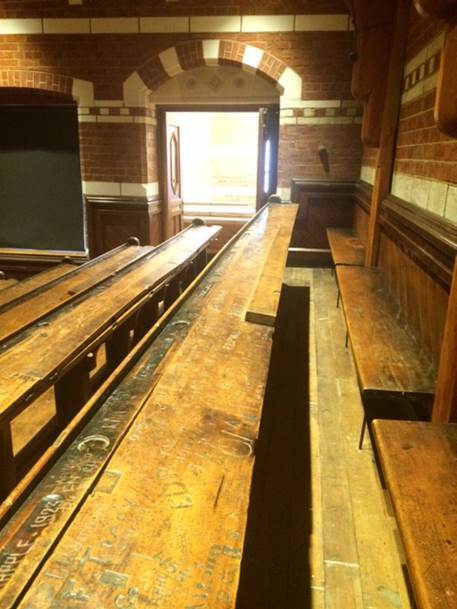 The historic 1877 Christchurch lecture theatre where Rutherford studied, with original seating and desks. 100 year old student “tagging’” on the desks! The name “J.K. Moloney” jumped out at me as I took these photos, almost like seeing an old friend. 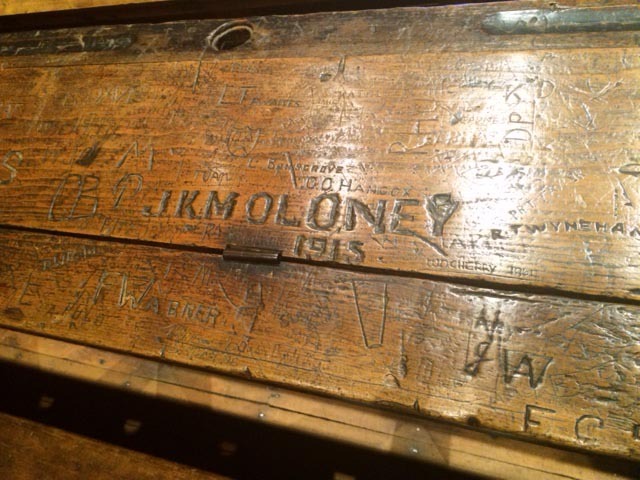 John Keith Moloney would have been a law student when he carved his name here in 1915 – shortly before he shipped off to the Western Front in World War I. While researching recordings about World War I held in the collections of Ngā Taonga Sound & Vision, I had listened to his powerful memories of Passchendaele that he recorded for radio as an old man. I wrote about them last year in this blog about his war diary and a novel based on it by his grandson. I was happy to be able to send author William Moloney a photo of his grandfather’s student “tag,” which he didn’t know existed.